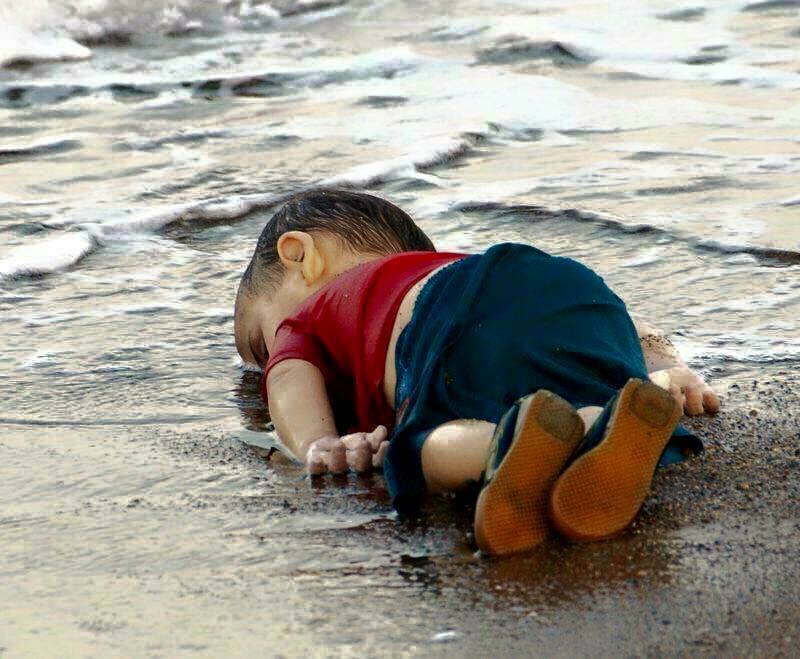 His picture went viral: Aylan Kurdi’s little body washed ashore. A perfect and awful symbol of our collective failure to protect the people of Syria and respond to the refugee crisis that has taken thousands of innocent lives. These are regular people. Many are fleeing the barrel bombs of a murderous regime. Some are fleeing ISIS and its monstrous crimes. They are trying to escape the horrors of an endless civil war. They are doing what so many of us would do in those circumstances—seeking basic security for themselves and their loved ones. And too many are dying. 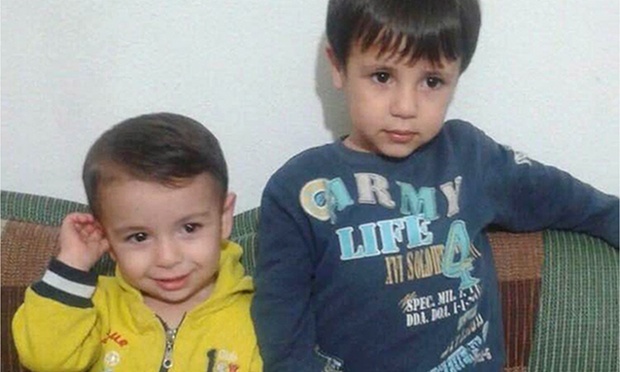 Aylan, his brother, and his mother have had their lives stolen by injustice and indifference. How can we help them? What can we do? Most of us have just been paralyzed by grief looking at this image that so simply and completely exemplifies the throwaway culture described by Pope Francis. To stop the refugee crisis, it must obviously be addressed at its foundation: by ending Bashar al-Assad’s crimes against humanity, the savagery of ISIS, the violence of civil war, and the rule of mass murderers. This task has only grown in difficulty over the last few years, perhaps increasing our sense of doom and helplessness. And it may grow even more difficult if Russia moves from providing Assad with the weapons he needs to murder men, women, and children that get in his way to a more active role in fighting for his extremely unpopular, brutal regime. But the types of options some have advocated (no fly zones, humanitarian corridors, etc.) to protect some civilians and perhaps assist those whose modus operandi is not mass murder still seem viable and worth exploration by policy experts and public officials. As citizens, we should be open to the world’s most powerful country doing what it can to make a horrible situation a little less horrible for some of these innocent people. But perhaps the best thing average Catholics can do is to say loudly and clearly: we must welcome and shelter more Syrian refugees here in the United States. There is a petition asking the US government to take in 65,000 refugees. Sign it. Encourage others to do the same. Pope Francis has called on every European parish to take in one refugee family. Let’s join them. Contact your pastor. 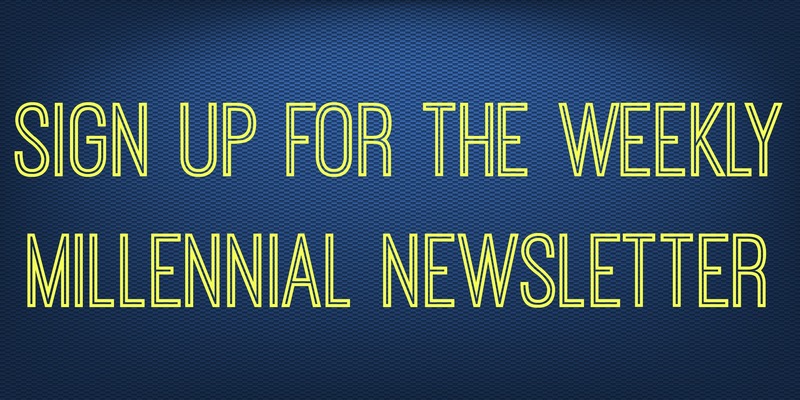 Contact your bishop. Tell them that we want to do our part to help these people. CRS and the USCCB are calling for more financial assistance for these refugees. You can join them here. These are small steps, but together we might make a difference. The journalist David Gibson recently commented, “John Paul II was a pope for peoples behind walls seeking freedom. Francis is a pope for peoples fleeing across borders seeking life.” While the pope should perhaps take a page from his predecessor and take a stronger stand for freedom and human rights in Syria, all of us should respond to his prophetic leadership on the throwaway culture and refugees. Pope Francis has done more than any person on the planet to shine a light on this crisis. From the very beginning of his papacy, he has spoken with tremendous clarity and generosity on this issue. He has called us to live out our Christian faith and provide refuge to those in need. Angelina Jolie has said, “We cannot look at Syria, and the evil that has arisen from the ashes of indecision, and think this is not the lowest point in the world’s inability to protect and defend the innocent.” Yes, Assad, ISIS, and others who are intentionally committing mass atrocities are to blame. Those cynics who believe the ends justify the means and support these massacres are complicit. But we too are to blame for our indifference and inaction. We too have abandoned these people to desperate acts and heartbreaking deaths. If nothing else, we should be helping those forced to flee the conflict we are trying to ignore. We can be doing more. We should be doing more. We must do more.